Recent heavy rains have forced the Oostanaula River out of its banks, spilling over into adjacent wetlands and floodplain, including the Burwell Creek wetlands adjacent to Riverside Parkway and Ridge Ferry Park in Rome. This 60-acre parcel of city-owned land is slated for development into a shopping center…we think that’s a really bad idea, and we think you’ll agree after you paddle over what could be the future home of a strip mall. Join us for this educational adventure, learn about wetlands and floodplains and help us protect these sepcial places! Complimentary boats are available. Those with their own boats are encouraged to bring them. 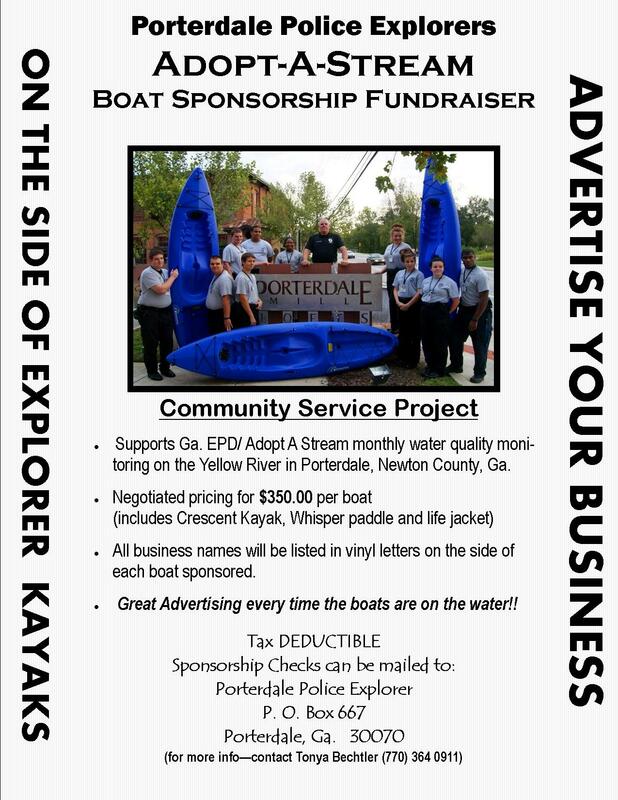 To reserve a boat, please contact Joe Cook at 706-232-2724 or e-mail jcook@coosa.org Participants should meet at the Burwell Creek parking area at Ridge Ferry Park. Click here for more information. Help CRBI celebrate 20 years of protecting the Coosa at our annual membership meeting Jan. 28, 2013 at 6:30 P.M. at the Rome-Floyd ECO River Education Center. The program will include our 2012 Annual Report, Election of Board Officers, Recognition of Key Volunteers and Supporters and a special program highlighting 20 years of CRBI’s efforts to protect the Coosa. This is a free event with appetizers and drinks, plus all the great fish, turtle and other wildlife exhibits at the ECO Center. Learn more by visiting the CRBI website! Georgia General Assembly Is Now In Session! Keep Track Of Important Environmental Legislation by Joining the Georgia Environmental Action Network! It’s Free! The Georgia Environmental Action Network (GEAN) is a free service that will notify you via e-mail when an important vote on environmental legislation is pending. Then, with a few clicks of your mouse, you can send an e-mail to your legislator to voice your opinion on the legislation. Sign up for GEAN Now! and get ready for the 2013 legislative session! Ever wondered how much water the county you live in uses and for what? Check out this Interactive Water Use Map! Check out this useful Interactive Map of Water Use by county for the Southeast created by Jon Becker! A user can click on a county to activate the interactive graphs in the dashboard. You can then mouse over the slices of the pie chart to see the quantities and percentages of the pie pieces. A user can also select multiple counties at once with the Select Features tool and the graphs will dynamically adjust. Scalable watershed boundaries are provided as a reference layer in case someone wants to get a rough approximation of water use by watershed (of course watershed boundaries don’t neatly align with counties). You can zoom in/out with the wheel on your mouse or mouse over the lower left corner of the map to get zoom tools. You may have to install Microsoft Silverlight plugin for the map to work, but it is not malware. Jon Becker wrote a description of the map including the USGS source data hyperlink that can be accessed at the Details button. Give the Gift of Clean Water by supporting Georgia River Network’s vision of rivers that we can use for drinking, swimming, fishing, and boating; rivers that add beauty and value to our communities, and meet the needs of the ecosystems they support. Thank you for your love of rivers and for your charitable support of them. 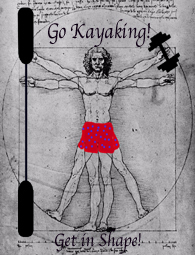 The sport of kayaking is an excellent form of exercise! The disciplines it develops are strength, endurance, flexibility and balance. A great cardiovascular workout, which can aid in strengthening the heart and increasing blood flow, it also can help keep the body tone and fit while enjoying nature and the great outdoors. Once again we come to you to thank you for your support. No note we send can convey the affect your gift will make on the State of G eorgia. This past year, Georgia River Network continued to provide the Georgia Water Wire blog which exposes readers to topics and the choices we all make regarding water, economics and politics – for better or worse- all over the state and region. The blog is an excellent resource for our partners to stay on-top of what’s happening and for citizens at the grassroots to learn new things. With our partners in the Georgia Water Coalition, we released the second annual Dirty Dozen report last week which highlights Georgia’s most threatened water resources and the most egregious water pollution problems. By garnering significant statewide press coverage of the Dirty Dozen, we aim to educate the public about ongoing threats to our waterways and engage the public in finding a resolution. Together, we are having a positive impact on the future of Georgia’s rivers, and we cannot thank you enough.